Everlog: a simple but elegant tool for sending notes to Evernote. It can handle your diary, ideas, to-do lists, blog draft, and everything in between. It has more than 10 input types. 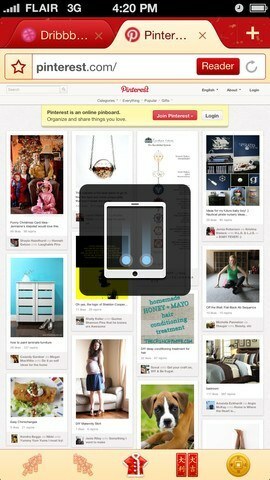 Skitch: makes sharing your ideas easy. You can capture your screen, add highlights, draw attention to things that are important to you, and share your work to Evernote. Journal: turns Evernote into a storage for your daily journal. 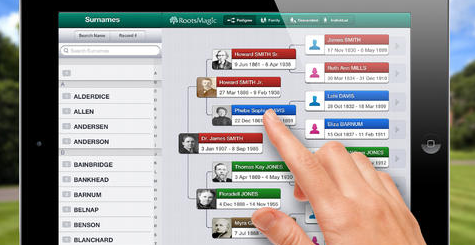 There are plenty of other exciting diary apps available for iOS. 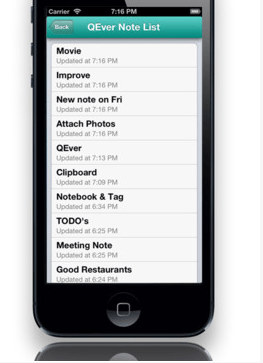 This one should be especially attractive to Evernote users. 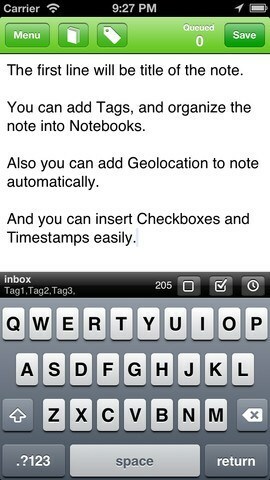 FastEver: gives you a quick way to take notes in Evernote. 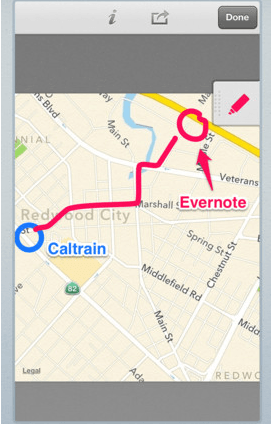 Geolocation tagging, TextExpander, and offline queuing are supported. 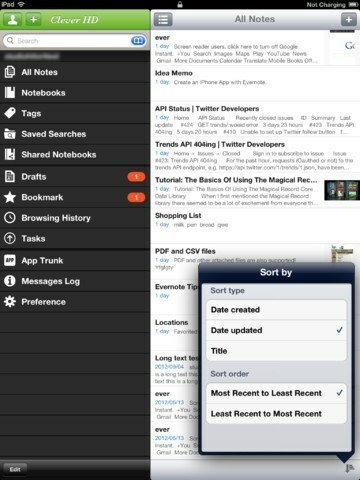 MoveEver: a superb tool that makes sorting and organizing Evernote content easy. 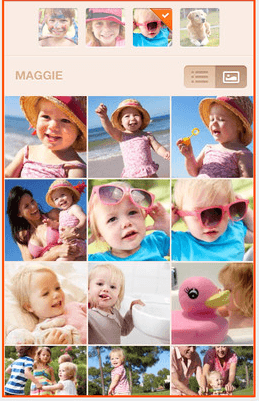 It has touch-based controls and a user-friendly interface. Mercury: a pretty awesome web browser for iPhone. It supports up to 10 tabs and has 11 themes. 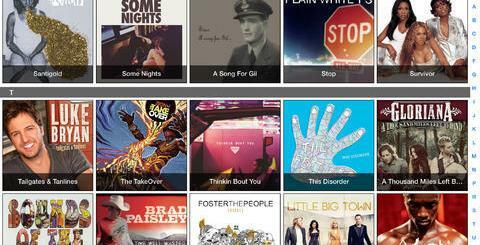 You get Dropbox integration and Evernote sharing. Receipts HD: this iPad application allows you to upload your expense reports to Dropbox and Evernote. 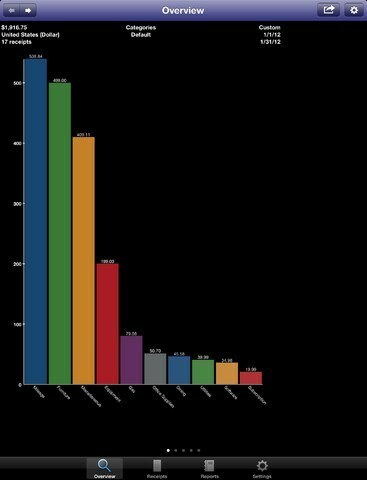 It lets you track your personal and business income/expenses. 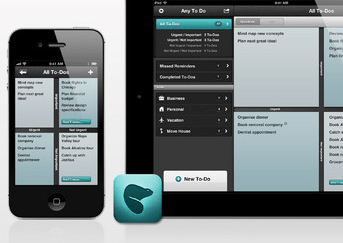 Any To Do: this is an Evernote tasks and time manager. Use this to create lists of your to-dos and manage them on your iOS devices. QEver: another app for taking notes on your phone. What’s neat is your notes can have their own reminders. Sharing via Twitter or by E-mail is supported. Everyday Timeline: lets you maintain a personal journal with photos, videos, maps, check-ins, and other activities. Users can import information from Facebook, Twitter, Instagram, and Foursquare. Entries can be backdated. 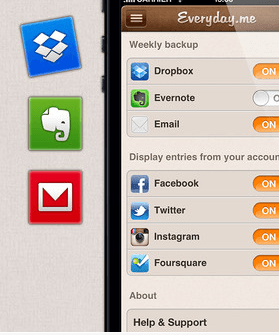 The app offers Dropbox and Evernote backups. CheckEver: lets you manage checkboxes in your Evernote entries. Users can also search for notes including checkboxes. 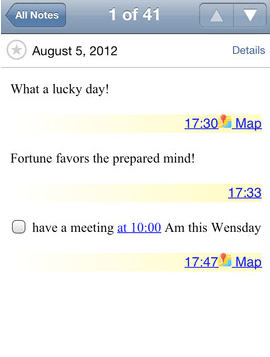 Memory Jar: this application adds dates and notes to your photos and syncs with Evernote. It is social media friendly too. 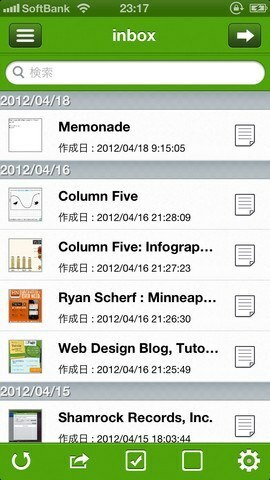 Clever HD: as the name suggests, this is an Evernote client for iPad. Users get to manage multiple accounts, use caching for offline use, and manage note links. 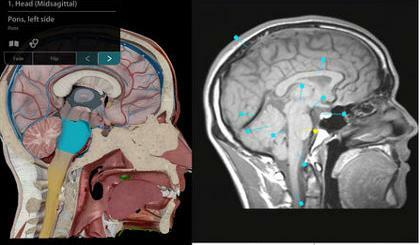 When it works, Clever HD is a solid tool. Have you found better Evernote clients for iOS? Please share them here.